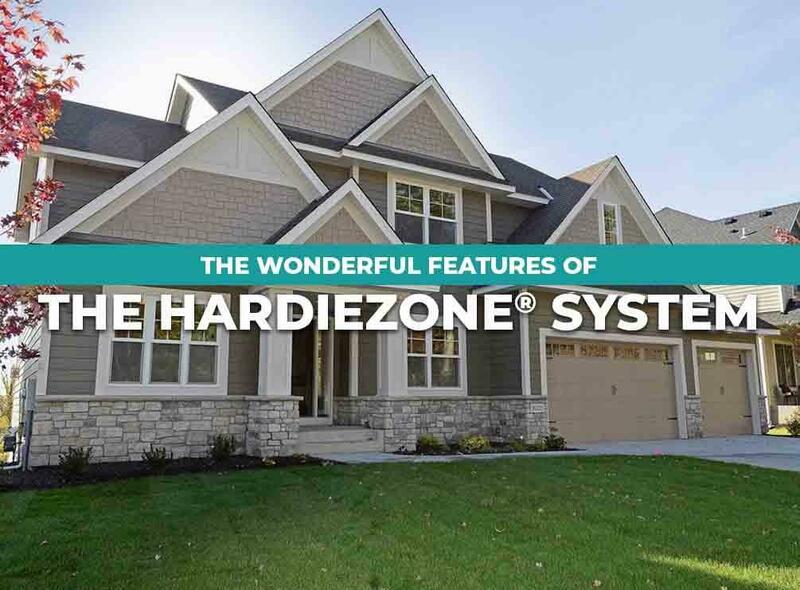 James Hardie products are designed with the HardieZone™ System. This ensures that homeowners receive the best siding for their region’s climate. The system was designed to cater to different regions in the country that experience different weather challenges. It factors in eight climatic variables, including rainfall, hail, hurricanes, snow, UV, humidity, temperature range, and topographical factors, to create a tailor-fit system for your home. The brand uses these variables to analyze the country’s climate and divide it into different regions. With this information, they engineered the HZ5® and HZ10® series. The HZ10 siding series caters to regions that experience long-term sun exposure, heat, humidity and rain. Meanwhile, the HZ5 works best for regions with temperature swings and extreme cold, ice and snow. As a manufacturer-certified siding contractor, Elite Construction can ensure the successful installation of this quality siding on your home. With winter over and the warmer days of spring and summer moving in, we recommend investing in the HZ10 series. Our HZ10 siding provides excellent resistance against heavy rain, the harsh sun and hurricane-force winds. Specifically designed to endure brutal climate conditions, it offers superior protection against moisture and is guaranteed to not swell, crack, rot, or split. This siding features the brand’s ColorPlus® Technology, that provides up to 30% more fade resistance than other siding brands. This is backed by James Hardie’s strongest warranty, a 30-year limited and transferable warranty with non-prorated product coverage. The HardieZone system ensures your home is protected from the weather all year round. With its superior weather resistance and low-maintenance feature, James Hardie is the ideal choice for your siding replacement. Elite Construction also offers a quality window replacement to help maintain your home’s beauty and comfort. Don’t compromise your home’s protection and invest in our services today. We serve Golden, Thornton, Lakewood and nearby CO areas. Call us today at (720) 606-6566 to learn more about our James Hardie products.